YouTube recently announced that users are now watching more than 1 billion hours of online video a day, and it is on track to outpace television views in the United States. The average American views 1.25 billion hours of both live and recorded television every day. But the number of hours have been steadily dropping over the past few years while the number of online videos being viewed has increased substantially. Case studies have been used by marketers to promote products for years. With the rise of online video views over platforms like YouTube and Facebook, it is essential that you present case studies in a video format so that they can be promoted on websites and shared across social networks. 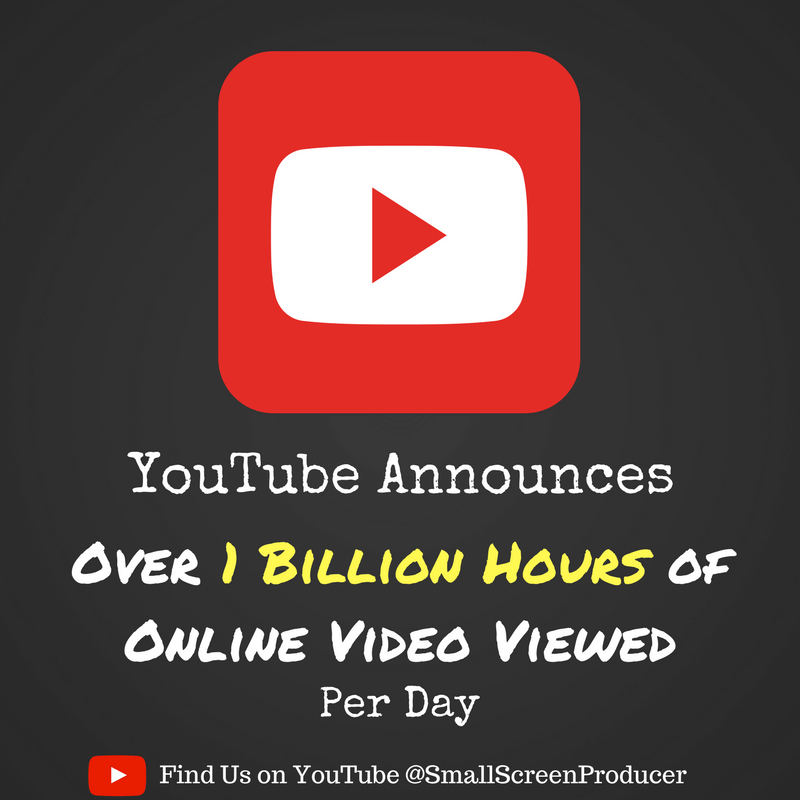 This type of video is just about as close to word of mouth marketing as a business can get. As the name suggests, explainer videos are used to explain how a product or service works. These videos are particularly effective as they give interested viewers an in-depth look into how a product or service operates, and it helps them visualize how that product or service will benefit their lives. Online videos like those on YouTube are not only the majority of Internet users’ preferred way to receive information. These videos also benefit the overall search engine optimization of your website. Small Screen Producer offers a number of video production services that have allowed our clients to get the upper-hand in the online marketing world. Talk with one of our digital media marketing experts about your business goals and discover how online video can start broadening your brand’s reach today at (281) 569-4370.